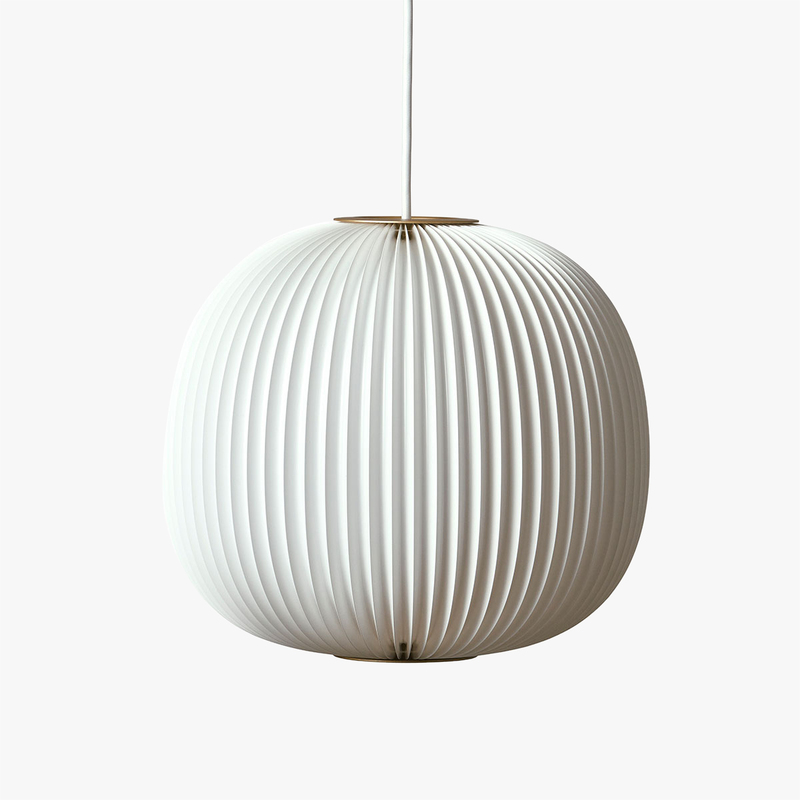 Lamella is designed by the talented designer-duo Takagi & Homstvedt. The collection is inspired by the delicate pleats on the underside of mushroom caps, commonly known as lamella. The series is made using the PLICA technique which is an old production technique.